Seduced by the possibility of getting a large payout, Yuki joins the Heart Beat Guild and accepts the mission to Roseta Village. Seduced by the possibility of getting a large payout, Yuki joins the Heart Beat Guild and accepts the mission to Roseta Village. His goal is to verify the rumors that mage named Eyespring is in possession of the Book Of Maw are true. 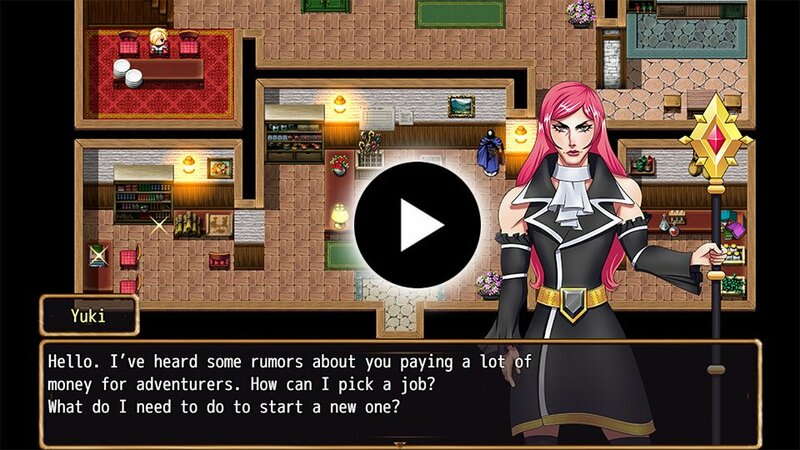 Find out in this gay adventure, the first RPG made by Male Doll Studio.